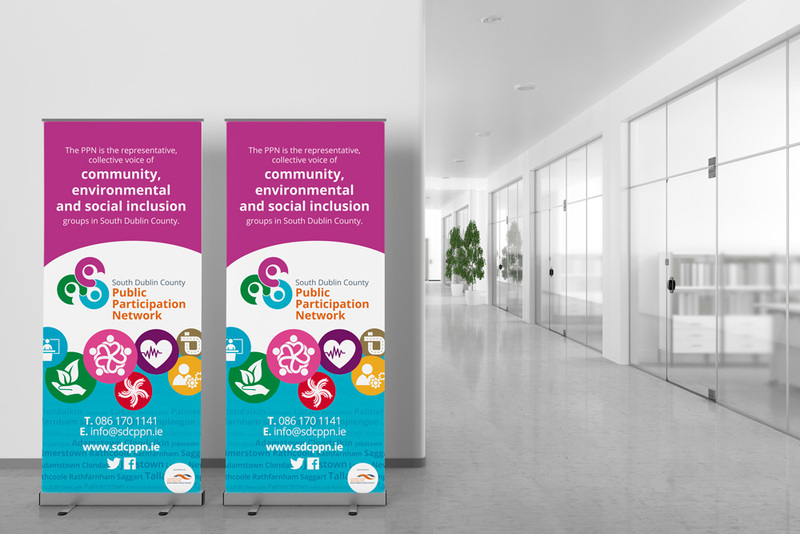 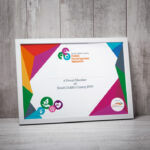 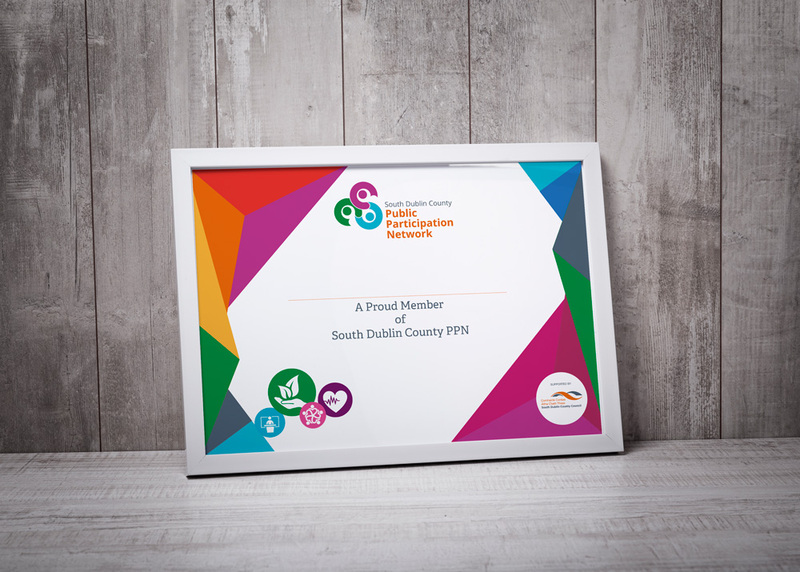 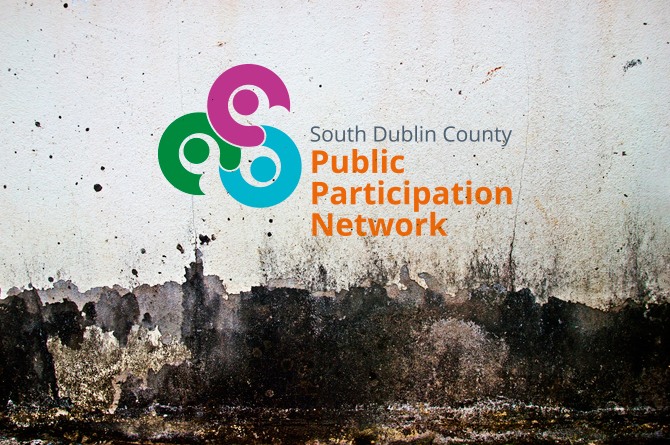 The South Dublin County Public Participation Network (or PPN for short) is an independent umbrella organisation and network that provides a voice for all community & voluntary, environmental and social inclusion groups throughout South Dublin County. 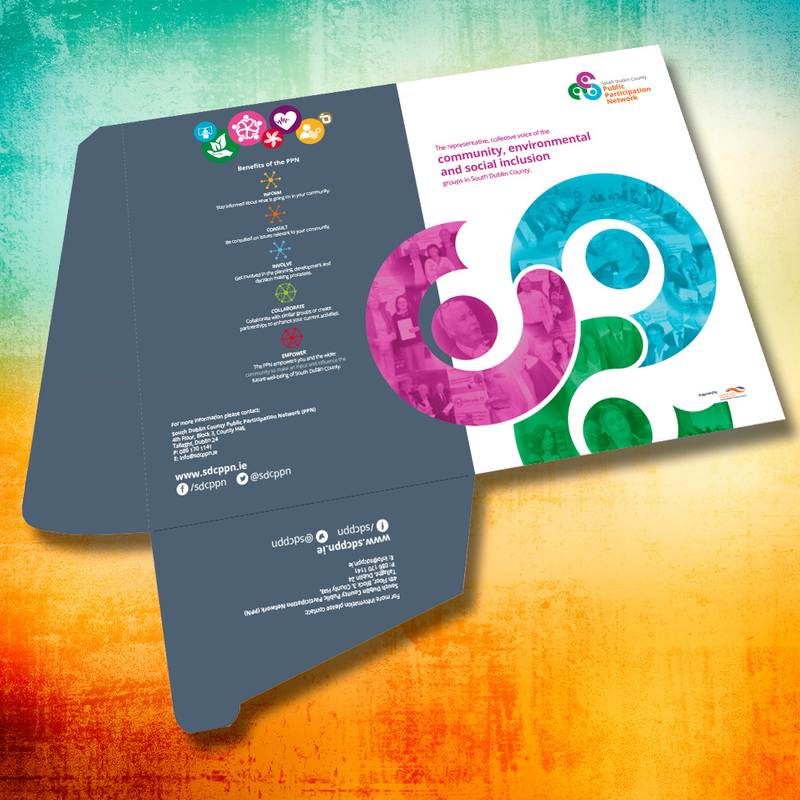 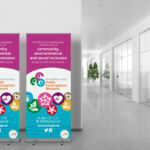 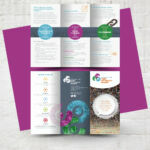 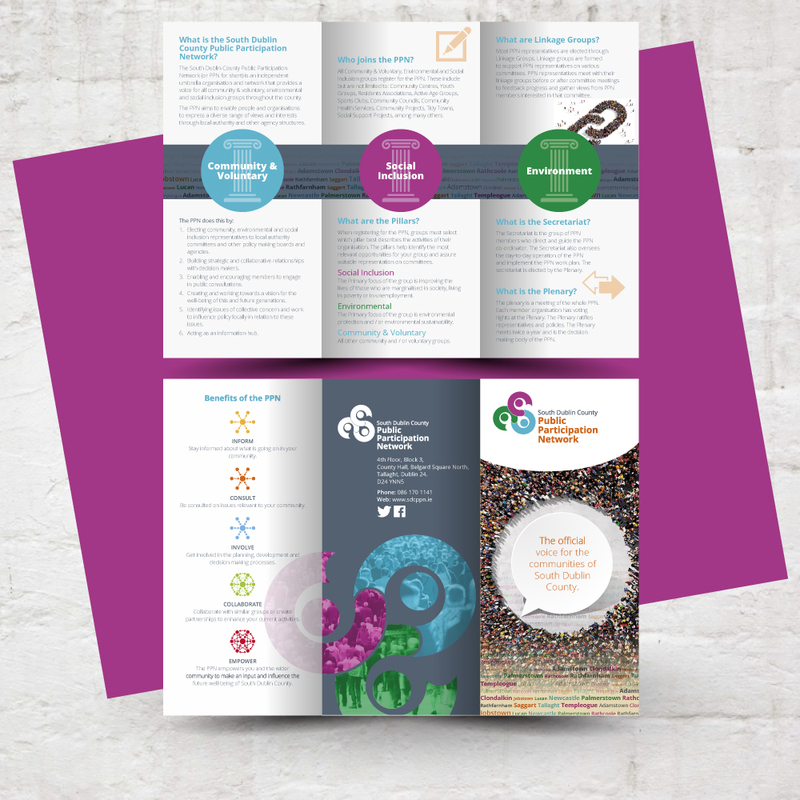 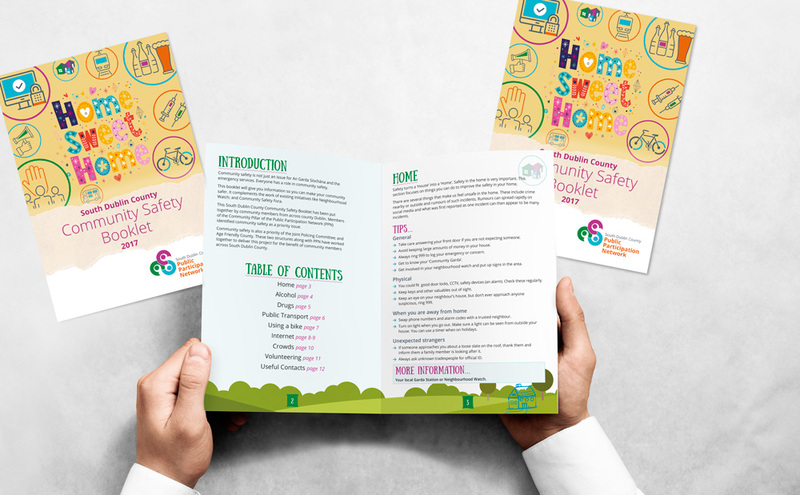 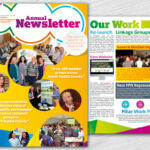 We have been producing material for the organisation since it’s launch. 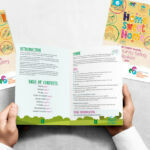 A small sampling of this work is displayed below.